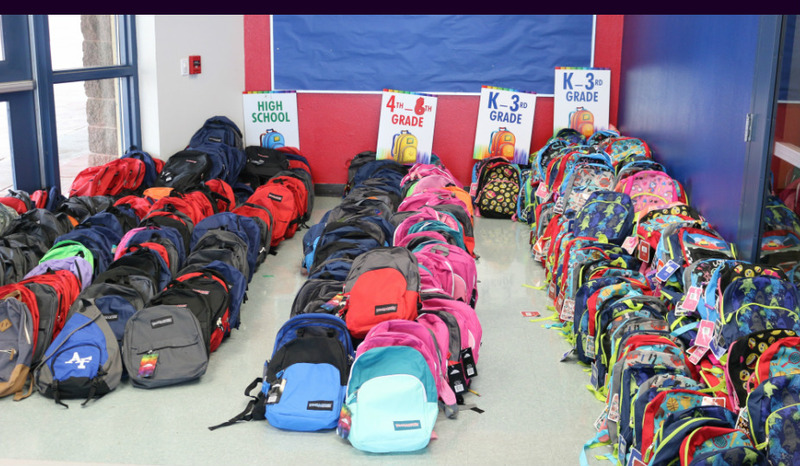 2018 brings our 8th annual Marana Backpack Event. This free community event looks to serve the needs of our community, bring us together and fulfill our Matthew 25 Mission at Vision Church. Click here to view our video.